Ahoy there me hearties! 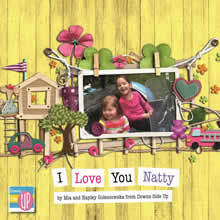 We are delighted to be selling this DVD by our friends at Russ and Kim of Shabang! This madcap pair of theatre practitioners from Yorkshire provide music, songs, drama and theatre in SEN settings. 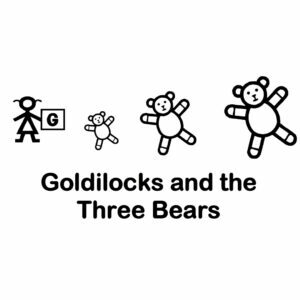 Produced in association with the Makaton Charity, this unique and quirky DVD is packed with 13 original songs, 9 of which feature Makaton signing. 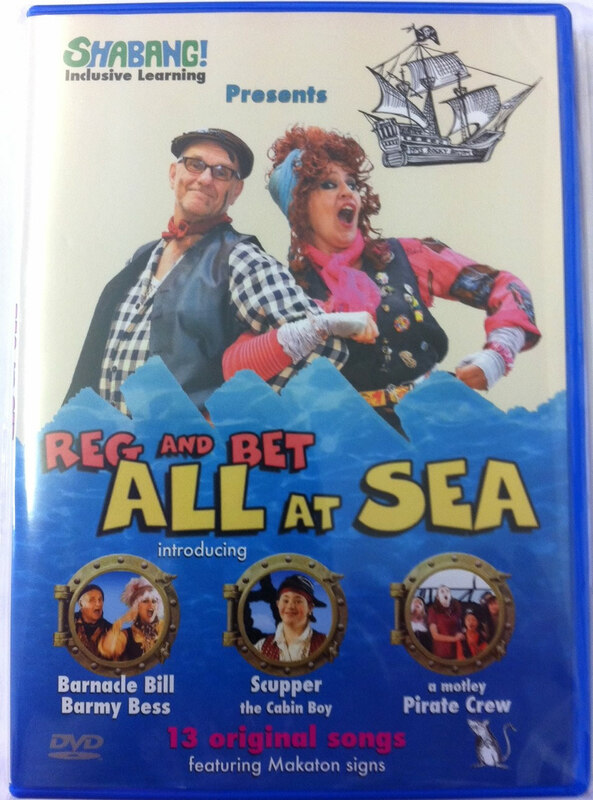 Starring Russ and Kim as “Reg ‘n Bet”, this eccentric pair of latter-day recyclers embark on an adventure on the high seas. Join them as they meet pirates, dive for treasure and sail to tropical islands. The film stars children and young people with additional needs plus performers from Shabang! Any profits from sales go back to Shabang’s Charity to fund more work with children with additional needs and their families.